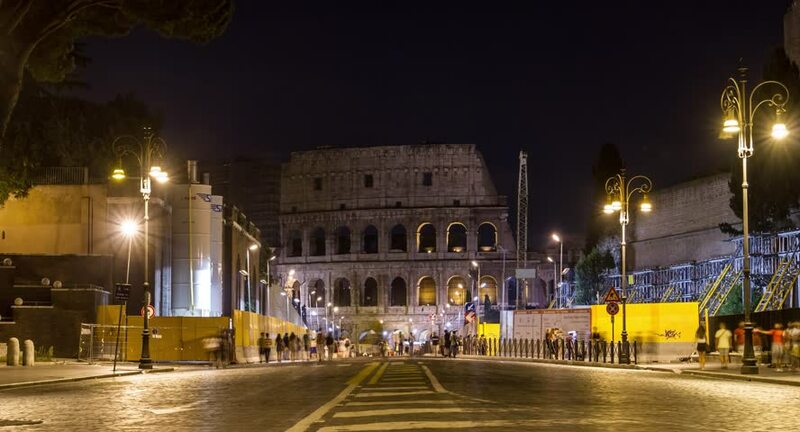 hd00:05ROME, ITALY, DECEMBER 2 2017, Time lapse footage showing commuter traffic and tourists on foot by the Colosseum at night. 4k00:15BUDAPEST, HUNGARY - SUMMER, 2015: Budapest. Night. Architecture, old houses, streets and neighborhoods. Hungary. Shot in 4K (ultra-high definition (UHD)). 4k00:10BARCELONA, CATALONIA, SPAIN - Circa October, 2014 - A night time lapse view of tourists and visitors gather in Plaça de Sant Jaume (Saint James' Square) in the Gothic District of Barcelona.